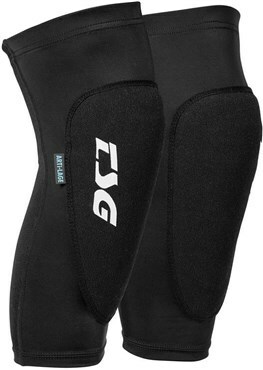 TSG cycle clothing is designed to keep you protected from bails, bumps and the rough stuff. 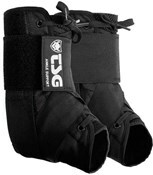 Former pro snowboarders, BMXers and MTBers, the guys at TSG know how to build quality protective equipment for mountain biking. 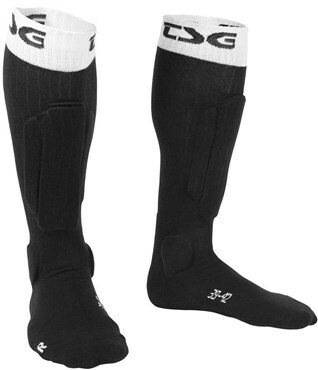 TSG clothing products are 100% team tested and lab certified, so you know you’re getting quality. 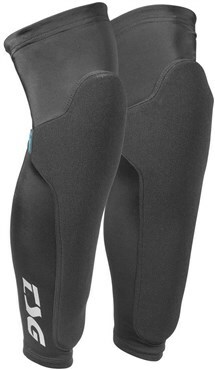 A snug, low profile fit without the weight is key to comfort and safety. 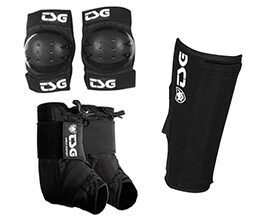 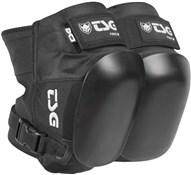 From body armour to elbow and ankle guards, keep yourself protected on epic rides.